On March 30, SpaceX managed to launch and land a previously used Falcon 9 rocket for the first time. The company has long claimed that its Falcon 9 would prove to be the world’s first fully reusable orbital rocket and that such rockets would be a game-changer in space exploration. After last week’s success, those predictions are starting to come true. Prior to reusable rockets, space flight missions relied on rockets built for single use. These “disposable rockets,” so to speak, were used in NASA’s space shuttle missions, but they were costly — for every mission, a new rocket had to be made. Now, SpaceX’s cost-saving rockets are poised to usher in a new, cheaper era of space exploration. “At this point, I’m highly confident that it’s possible to achieve at least 100-fold reduction in the cost of space access,” SpaceX’s founder and CEO Elon Musk said after the historic SES-10 mission last week. 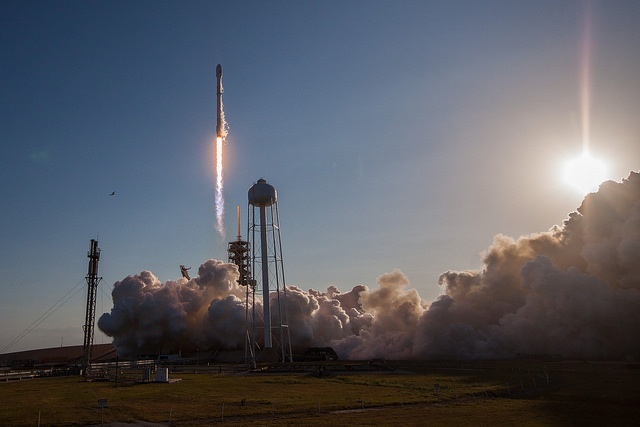 SpaceX has proven its mettle when it comes to space missions. On its website, the private space company has logged more than 70 flights in its manifest. These include numerous missions funded by NASA, such as SpaceX’s 10 resupply runs to the International Space Station (ISS). SpaceX’s 2012 mission to the ISS marked the first time a private spacecraft docked on the space station, and the latest of its supply missions just took place on February 19. SpaceX has also completed a number of landing tests using its Falcon 9 rockets, as well as missions that launched private satellites into orbit. The Falcon 9 is powerful and massive enough to reach orbital speeds, and it’s tough enough to survive re-entry. It’s also currently the only truly reusable orbital rocket available. However, it likely won’t be the only one for long as Jeff Bezo’s Blue Origin is well on its way to developing its own reusable rocket. 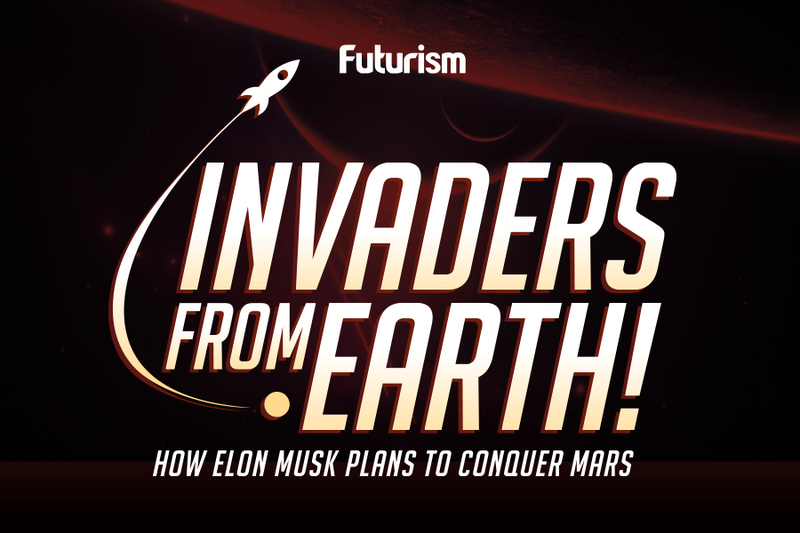 The more of these game-changing rockets we have available, the better the future looks for humanity’s exploration of Mars and other off-world wonders.